Controversy. Heated argument. Debate. Happens on a page when you least expect it. Can't predit it, either! 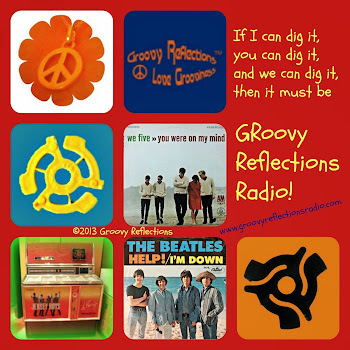 On one of my Facebook pages, Groovy Reflections, where we celebrate 60’s/70’s music and pop culture, we start out the day with posts of birthdays that we feel are relevant to our fans. 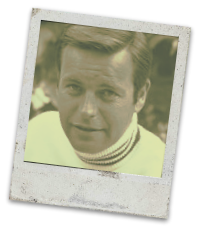 And that includes Robert Wagner’s big day. We enjoyed him on the TV shows “Hart to Hart” and “It Takes a Thief”. And the barrage of comments started. Some favorable towards the man, some not. The word murderer came up a few times. Then the speculation comments started pondering if a crime took place, if alcohol was involved, etc. Then I made a bit of a blunder. I went through the comments below the post and “liked” them. Hold that thought; will get back to the why in just a minute. Oh boy! My reply to Don: "Don, we are acknowledging and respecting the comments here regardless of whether or not we agree or disagree. People have opinions one way or the other and if they feel a need to say something, so be it." And that helped to calm things down. Whew (wipes brow). 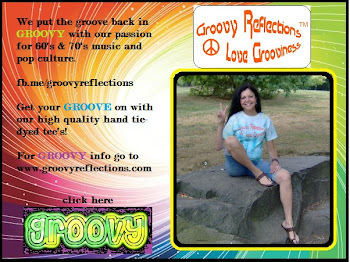 It doesn’t matter how we at Groovy Reflections feel about the boating incident and whether it was an accident or otherwise. We are not offering an opinion on that matter. We DO need to let people express their opinions (and yes, there could be limitations on even that, however, that would be a whole other blog post). The page will not ban people if they don’t agree with us in the event that we do voice an opinion (believe me there’s a lot of those out there). Sometimes people need to vent. I question why anyone would want to do so in a public forum, however, it’s their decision! "Since we are no longer posting artists that are controversial (Mr. Wagner), here is a partial list of artists we can no longer post. Jane Fonda, Peter Falk, Phil Spector, Peter Paul and Mary, Ike and Tina Turner, Jerry Lee Lewis, Gary Glitter, Chuck Berry, James Brown, Johnny Cash, Glen Campbell, Paul McCartney, and John Lennon. There's lots more I will have to add to the list." And that changed my mind! Robert Wagner stays! His point came through loud and clear: We wouldn’t have much to post if we excluded mentioning anyone with the slightest amount of controversy under their belts! Expect the unexpected from your fans. Monitor your page often. Be there to respond to any “not so pretty” comments. And about Robert Wagner? You are entitled to your opinion of course. In the 1980’s the group Sparks sang about predictions. We predict you’ll enjoy stopping by at our website, or on Twitter, Facebook, or Google+. I appreciate that you invite commentary. you keep the social in social media. It's not fair to anyone to be one sided. Friendly debate is welcome... that includes why you have strong feelings on an issue; heated is not.